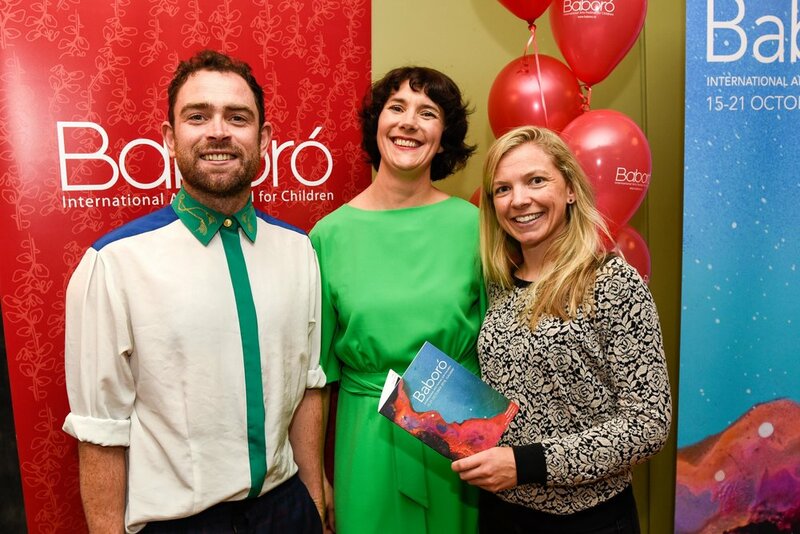 We had a great night with the wonderful Baboró team as they launched a programme packed with top class international talent. We are delighted to be involved and really looking forward to adapting our work for younger eyes. Delighted to have been programmed in this year's Baboró Festival. A version of Cleite, adapted for younger eyes, will be back in Katie's Cottage and travelling to Teach Uí Phiarsaigh this October! We are chuffed to be in a programme with such leaders in the field of children's theatre and can't wait to invite younger souls into see Cáit do her thing. Goodbye Druid FUEL, what an experience. Today marks the end of James' FUEL residency and how things have changed since October. We would like to thank Druid for their continuing support of the work and acknowledge the many doors they helped open. Onwards! Cáit is ar bís to have a sold out cottage! As we Sold Out a few days before opening we are delighted to announce an Extra Show this Saturday, July 21st at 8pm. Tickets here. Come see us. We are delighra to announce our opening night is Sold Out and over half the other tickets are gone. Be sure to get one here As you can see from the beautiful photo by Julia Dunin, we are killed out with the busy, making tea, weeding weeds and tuning the radio. Come join is. We are delighted to announce that tickets for Cleite are now on sale from the Town Hall Theatre. 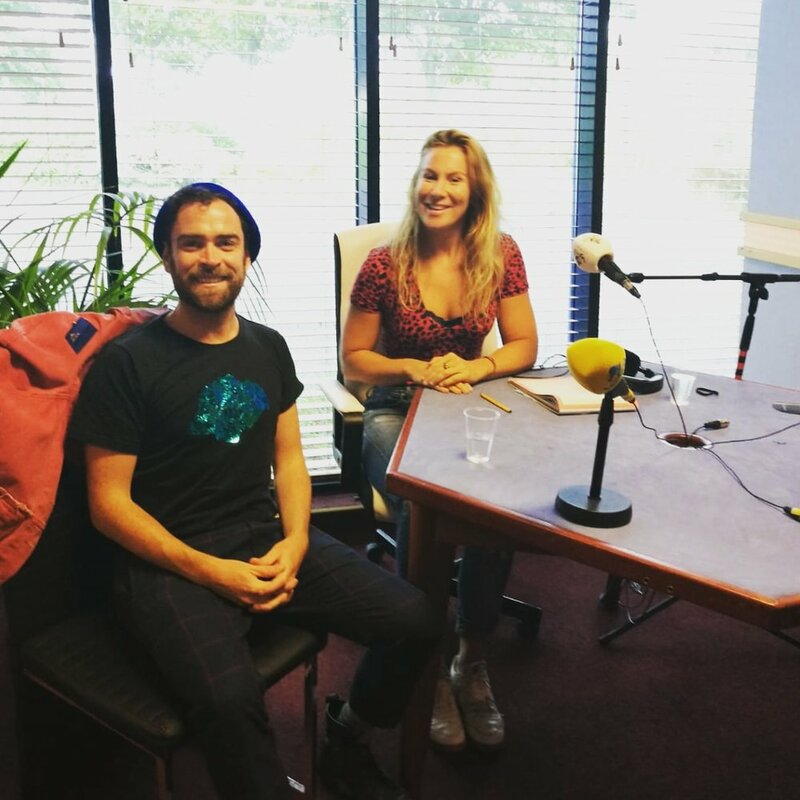 Cleite sold out at this year's Galway Theatre Festival and was well received by both the public and reviewers. We are delighted to welcome back Philippa Hambly and Caitlín Ní Chualáin to the company. Tickets here. Reviews here and here.